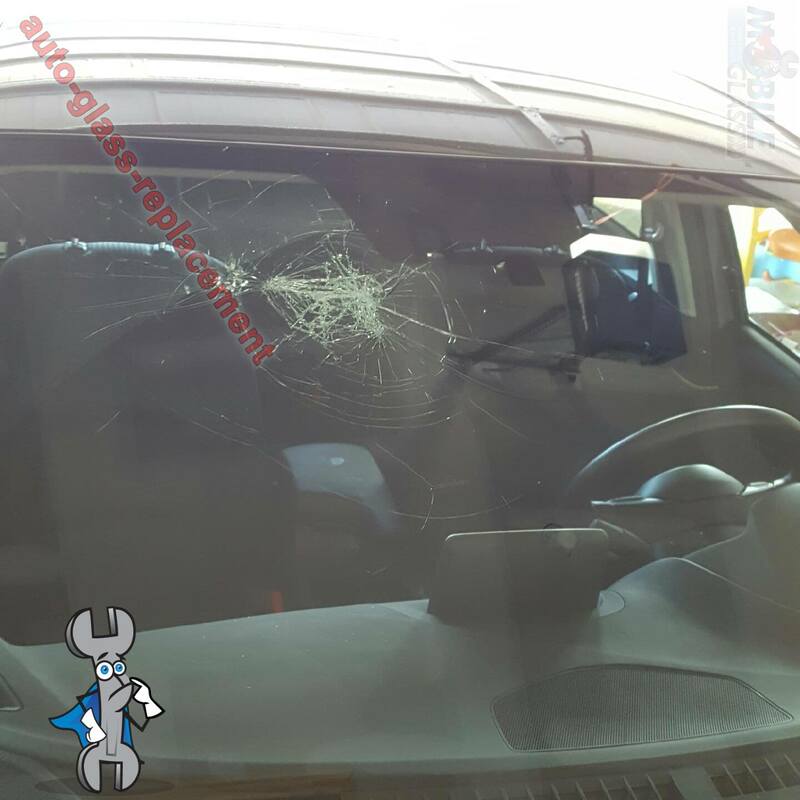 When you need auto glass repair or mobile windshield replacement service in Jonestown, Austin Mobile Glass is your best option. Our technicians are experienced in addressing the appropriate course of action for windshield related problems in almost all makes and models of cars as well as trucks. 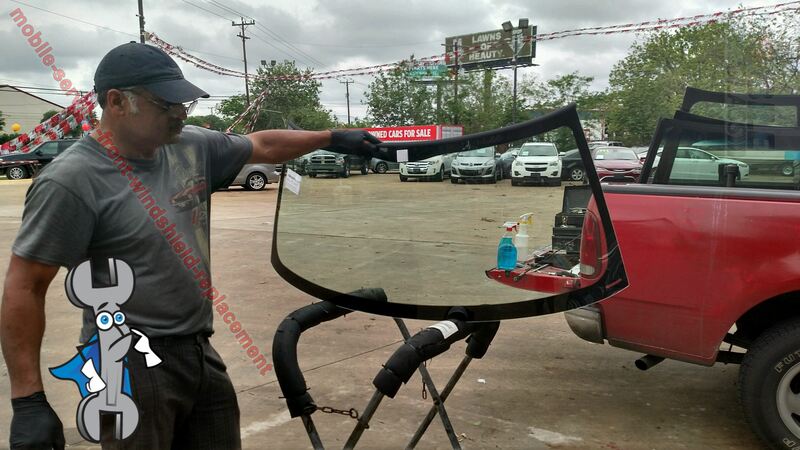 We offer fast windshield replacements, often same-day service is available. Our prices aren’t the lowest, but our high level of professionalism will exceed your expectations for the cost. 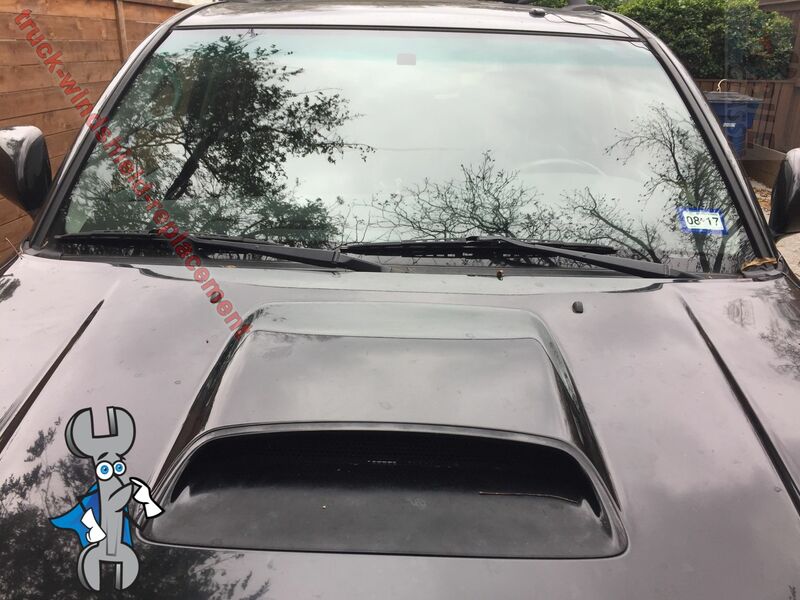 Call us at (512) 983-4527 to get your vehicle fixed on site in 78645 at your home, office or just about anywhere in Jonestown, Tx. 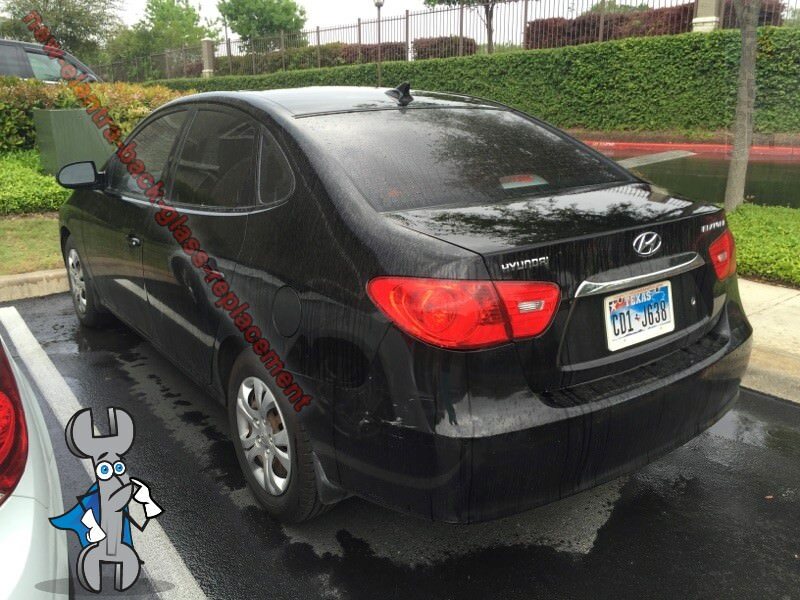 We also have mobile windshield replacement in Cedar Park, Liberty Hill, Lago Vista & Leander. 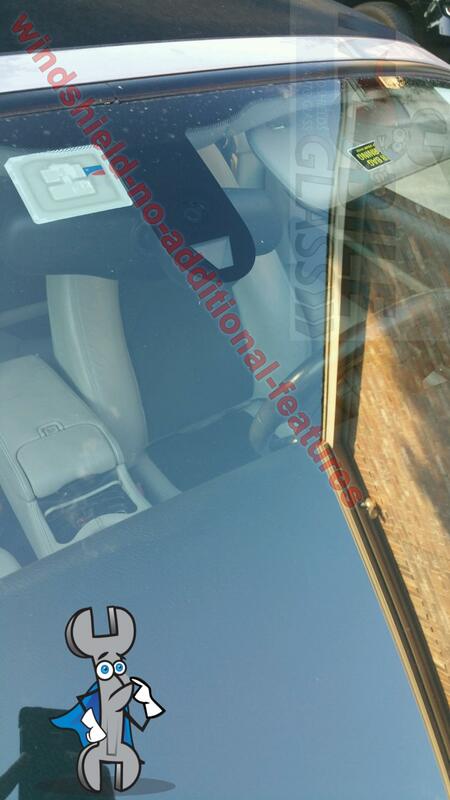 Skilled workmanship is assured with all our autoglass services. Only the highest quality OEM auto glass parts and components are used in Jonestown auto glass replacements carried out by Austin Mobile Glass. Our services come with a warranty against material and workmanship defects. 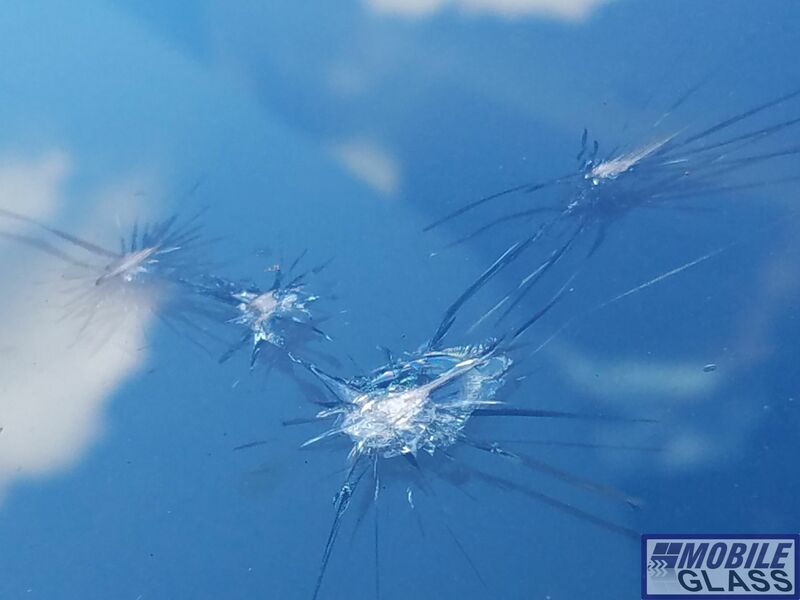 Bad weather can play a role in causing damage to your vehicle’s glass, albeit not nearly as much as small rocks and pebbles on the road! 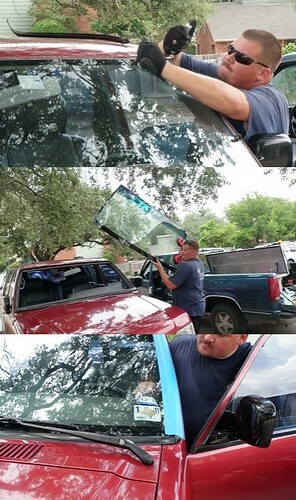 The resulting affect is significant auto glass replacement costs. At Austin Mobile Glass, we understand that time is money. 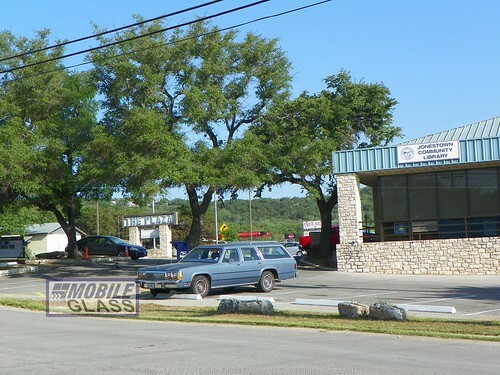 Don’t waste time driving to an auto glass shop in Austin, let Austin Mobile Glass come to you! We can offer any repair or replacement on site. Though our prices are competitive, we offer even more savings with our Auto Glass Coupons page. 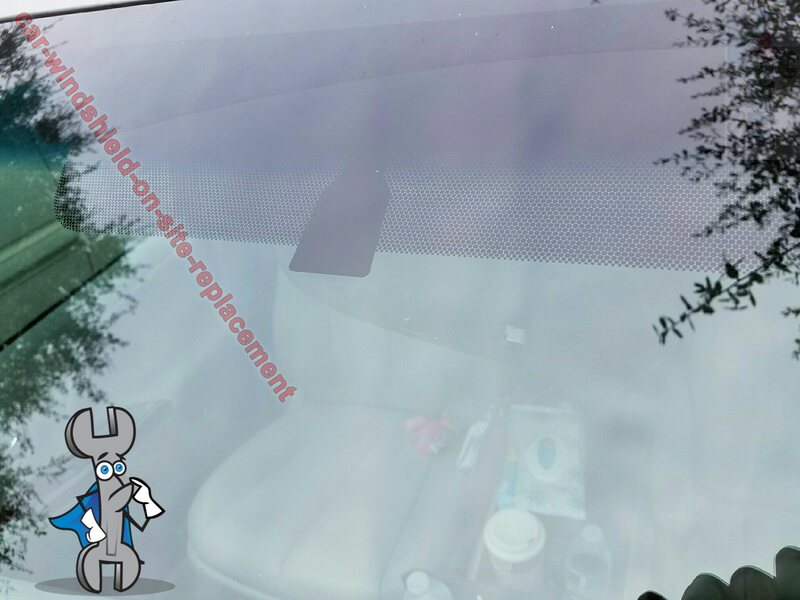 On your express orders, we will replace your old auto glass with an aftermarket one in good condition at heavily discounted prices. 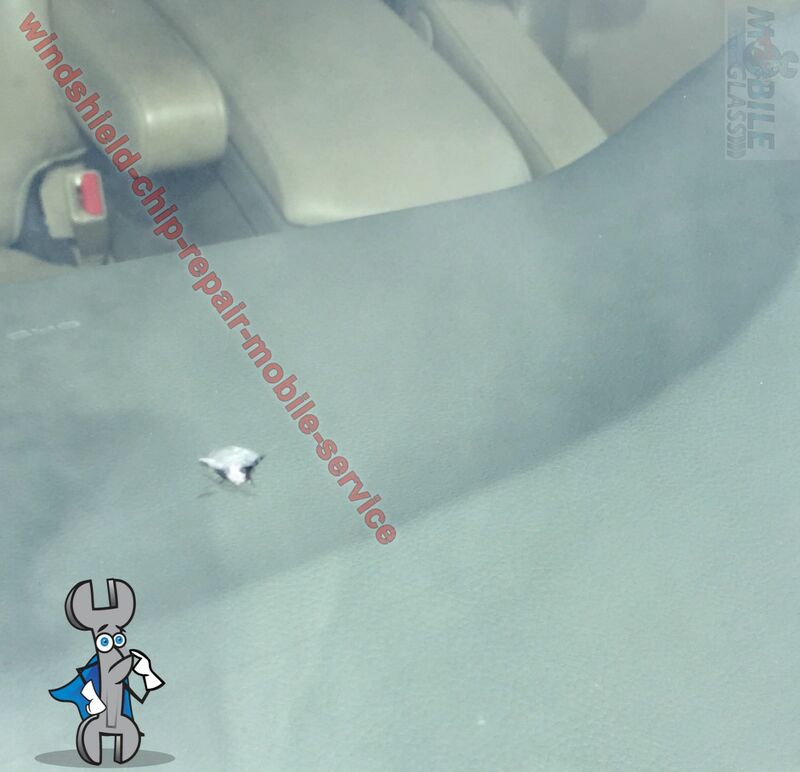 We offer mobile windshield rock chip repair and windshield crack repair in 78645 for free. Using advanced repair tools from Equalizer Tools, our skilled technicians fix the chips or cracks in your windshield fast and effectively. 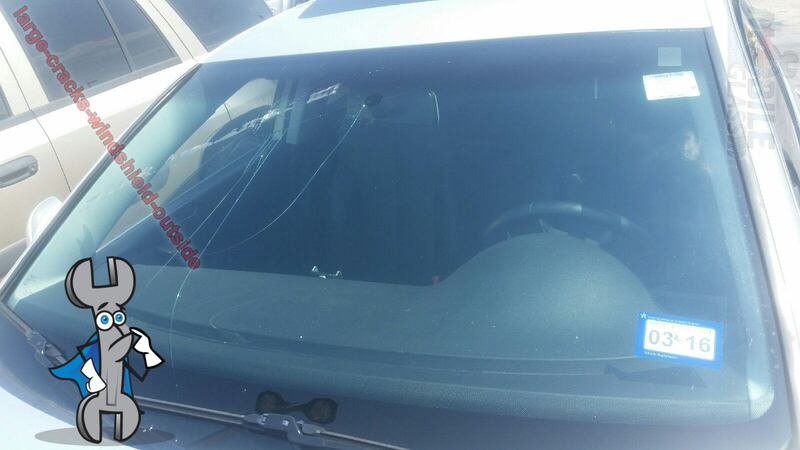 Austin Mobile Glass technicians not only perform the windshield repair job professionally, but we also offer a 50% credit on all repairs toward a future replacement. No expiration. 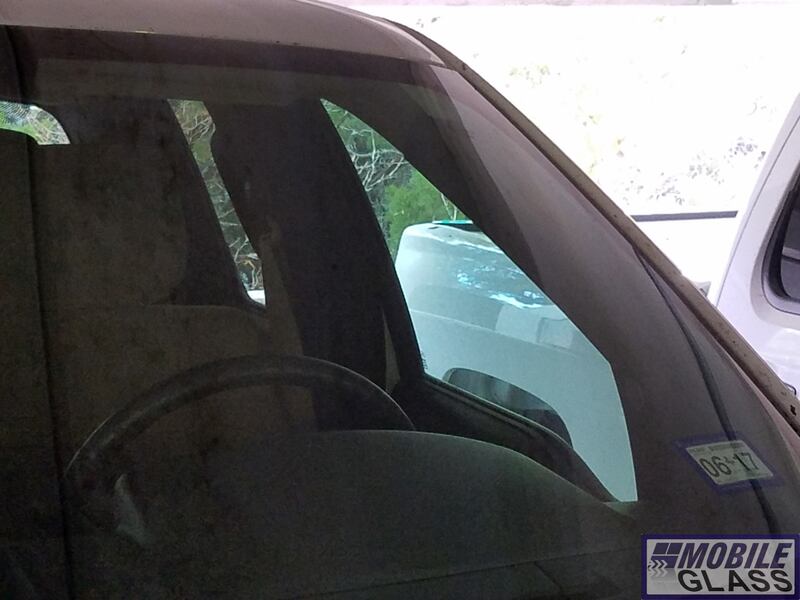 Austin Mobile Glass technicians are also proficient in power window repair, regulator/elevator and electric window motor repair. For comprehensive auto glass care for your car’s windows, call Austin Mobile Glass now and get an accurate quote and fast service.